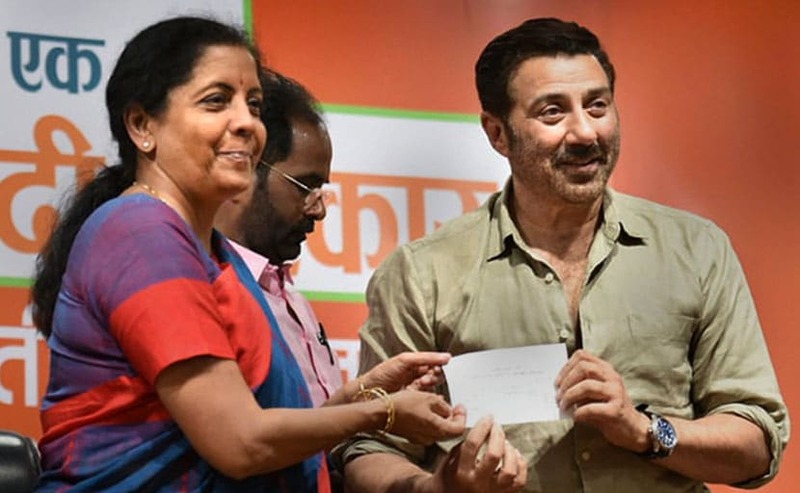 Sachin Prakasrao Andure, who was arrested on Saturday evening by the Central Bureau of Investigation (CBI), was remanded on Sunday in the CBI custody till August 26. The alleged main shooter arrested in the Narendra Dabholkar killing case received "shooting training" at various places in Maharashtra and Karnataka, the CBI told a court in Pune on Sunday. While seeking his custody for 14 days, CBI counsel (public prosecutor) Vijaykumar Dhakane said the investigation revealed that Andure had received "shooting training" at various places in Maharashtra and Karnataka before executing Narendra Dabholkar's killing. "The CBI needs to investigate where he underwent the shooting training and also people who provided the required infrastructure to both the shooters," he said. The probe agency told the court that Andure is one of the two assailants who shot at Narendra Dabholkar at Omkareshwar Bridge in Pune on August 20, 2013. "The entire conspiracy was hatched by Dr Virendra Tawde along with this accused and this (conspiracy) needs to be unearthed for which his custodial interrogation is needed," the CBI counsel told the court. Defence counsel Prakash Salsingikar raised questions over the arrest of Andure and said that after arresting Tawde, the CBI in its charge sheet mentioned the names of Sarang Akolkar and Vinay Pawar as Dabholkar's killers. "Now suddenly, the CBI has come out with this new theory that it was Andure who shot at Narendra Dabholkar. The sketches have no resemblance with Andure's facial characteristics," he said. In the charge sheet also, there was no mention of Andure, Salsingikar said, and opposed the prosecution's demand for his 14-day custody. Mr Dhakane, however, said the CBI never named Akolkar and Pawar as the main killers and that the charge sheet only speaks about resemblance of sketches with Akolkar and Pawar. "The resemblance is only 50 to 60 per cent and nowhere in the charge sheet the CBI mentioned them as the accused," he said. Sachin Andure's brother Pravin Andure, who was present in the court during the hearing, told reporters later that his sibling was innocent and "falsely implicated" in the case. 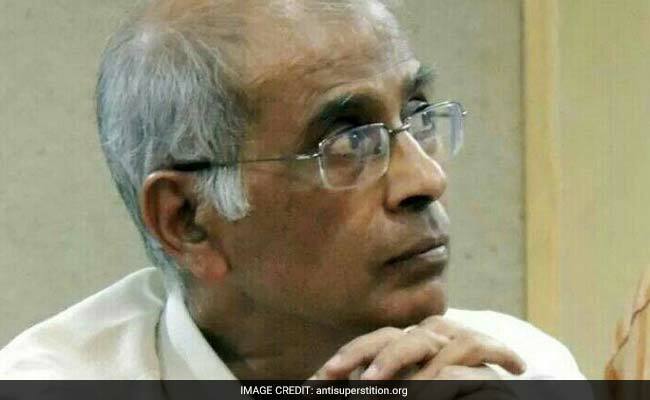 One of the arrested accused gave the input about Andure's involvement in Narendra Dabholkar's murder, which the ATS shared with the CBI, the spokesperson said. During the questioning of the accused in police custody, one of them revealed about his direct participation in Narendra Dabholkar's murder, the ATS said in a statement. The Bombay High Court had, in May 2014, handed over the Narendra Dabholkar murder case to the CBI. Narendra Dabholkar's killing and communist leader and rationalist Govind Pansare's killing in a similar manner in February 2015 had sent shockwaves throughout the state.